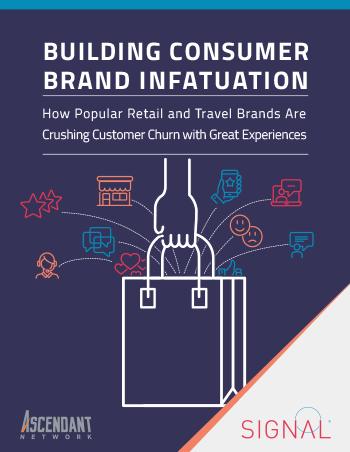 Customer satisfaction is the bedrock of brand success, and companies like Amazon and Marriott are masters in the art and science of creating innovative, immersive customer experiences that span across channels and touchpoints. Brands that follow their lead and deliver personal, seamless and relevant experiences are poised to dramatically boost customer loyalty and increase ROI; brands that don’t follow face grave consequences. Download our report to find out what brands need to do to keep their customers and stay competitive.